Timing is everything. When Brian Eno met the trio of Hans Joachim Roedelius, Michael Rother and Dieter Moebius in 1974, he promised he'd come to visit them at their country home in Forst, Germany where they'd been recording together as Harmonia. It took him more than two years and, by the time he called them, Harmonia had effectively broken up. Each member was working on—or had completed—a solo album. But when Eno comes calling, you tend to find space in your schedule to see what might happen. 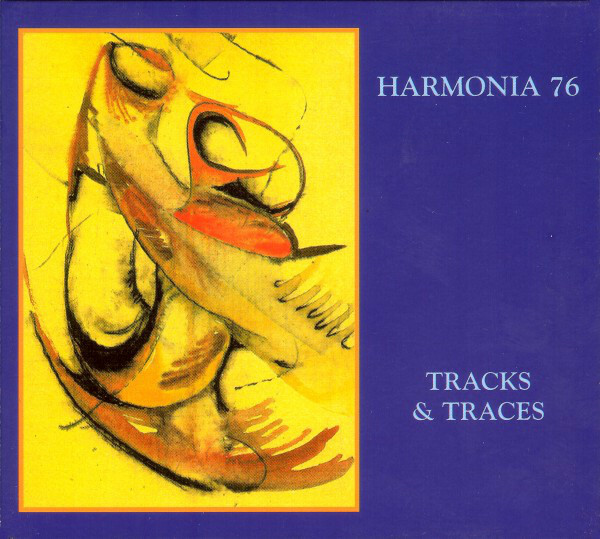 But the late '90s version of Tracks and Traces was a flawed artifact. Michael Rother had plenty of tapes of his own. Sketches, mostly, and only on cassette tape, which was unsuitable for release until digital technology allowed him the ability to clean them up. And the tracklisting was odd. As ambient as any of their previous work, the release began with the crackling proto-industrial thump of "Vamos Campaneros." In this reissue it sits in third position, eased into place by the wandering guitar of "Welcome" and "Atmosphere"'s muffled drum machine lightly ushering us into the album. From there, things stay largely the same, with the notable addition of "Aubade," which sounds like space disco without the disco attached. In between, highlights remain the aforementioned "Vamos Campaneros," the unpredictable ambience of "Weird Dream," Eno's haunting vocal on "Luneburg Heath" and the Forst-specific field recording-laden "By the Riverside." Most of it is idyllic, and most of it is extraordinarily ahead of its time. But what makes Tracks and Traces so fascinating isn't its historical value. It's that the experiments conducted by Eno, Roedelius, Rother and Moebius here still sound great. Assuredly probing the reaches of their respective talents, this is the sound of four legends at their artistic peak finding new forms of expression, finally presented properly. Twenty years on from this landmark album’s release and its makers are very much a part of the mainstream, an outfit comfortably capable of selling out the nation’s biggest venues and with enough column inches of acclaim behind them to build a (rather flimsy, granted) ladder to the Moon. But at the time, Massive Attack were purveyors of a sound so new that it didn’t have a pigeonhole to fits its form – trip hop would not be coined for another few years, and this mash-up of dub, rap, reggae and soul caught attentions like few other releases of the time. It didn’t so much hold one by the collar as set fire to their shoes. 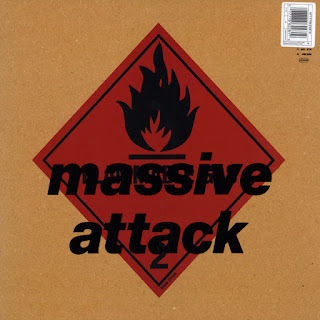 Unfinished Sympathy alone didn’t make Blue Lines the classic its standing in so many best-albums-ever charts confirms, but it ensured that the public en masse would give Massive Attack the chance to impress with their myriad approaches to music-making. While its peak position of 13 on the UK singles chart could be seen as something of a disappointment if released today, Unfinished Sympathy’s video clicked with the MTV crowd – Shara Nelson’s determined street-walking was immediately iconic, later referenced (read: stolen wholesale) by The Verve and parodied by Fat Les. 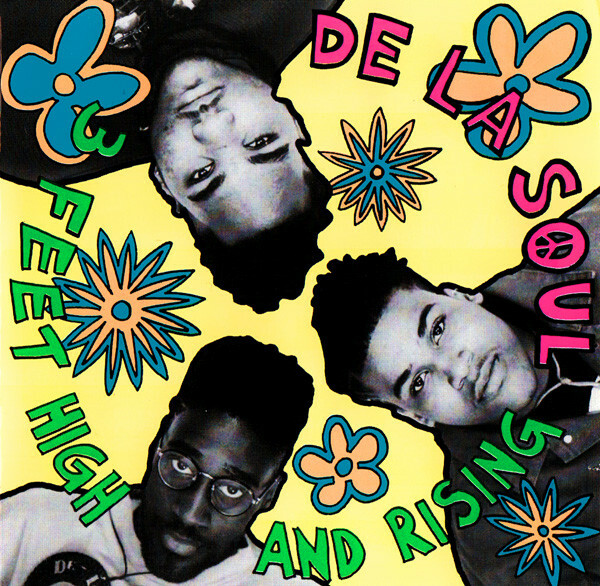 Although it utilised samples, uncleared at the time, there was no doubting that the track signalled the arrival of a powerful pop force with unique ideas. It blew the floodgates open, and in the years that followed a thousand lesser acts aping Blue Lines’ melancholy-kissed claustrophobia, bubbling basslines and smoky vocals poured into the world’s bedsits and penthouses alike. Of course, focusing on just Unfinished Sympathy doesn’t tell a fraction of the story to be discovered on this album. Horace Andy’s sweet, from-dark-to-light tones on the distant-thundering dread of Five Man Army, the noticeable emotional crack in Nelson’s voice as she delivers the chorus of Safe From Harm, the slinky funk of Lately, Hymn of the Big Wheel’s urban-evensong climax: there’s a wide spectrum of delights spread across these nine tracks. And if you’ve never indulged before – the likelihood is slim, surely – make sure that you slip inside this enduring masterpiece as soon as you can. Arguably, Massive Attack have never bettered this debut – and certainly, they’ve never sounded quite this hungry and fresh since. Soul II Soul's pivotal debut album is 20 years young. Make anyone feel old? 1989's Club Classics Vol. 1 has firmly cemented itself in UK soul music history. With their funky anthems, unforgettable lyrics and signature beats, appreciation for the group’s unique twist on classic soul can be found from America (where Soul II Soul hit top 10) to Australia (where they still tour today). Chunky, ballsy single Fairplay was both Soul II Soul's first official release and the reason major label Virgin signed Jazzie B's groundbreaking group. Having already created major hype on the underground with their street party soundsystem (Notting Hill carnival still hosts the collective), Fairplay was proof that the Londoners could cut it in the mainstream. 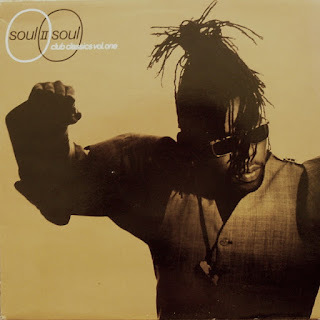 Twisting voluptuous female soul vocals (Caron Wheeler, Rose Windross, the late Do'Reen Waddell) with rare groove-styled dance beats gave Soul II Soul a niche that would see them win a broad array of fans worldwide. Back To Life (However Do You Want Me), their best-recognised hit, is a classic example of this musical melting pot. Keep On Movin' –another key anthem- was the group’s first real mainstream success (Fairplay only made it to 63 in the UK charts) and came at a time when American artists saturated the R&B scene. Founder Jazzie B made his record label more than happy as the track hit number five in the UK and number one on the US R&B chart. Much like Bristol's trip-hop supergroup, Massive Attack, Soul II Soul have had a huge and important effect on black British music. Like Massive Attack's Blue Lines, Club Classics Vol. 1 is one of those rare albums that make you want to listen to every single track, over and over, again and again. Something most musicians can but dream of. At some point over the course of five solo albums, Prins Thomas’ space-disco sound slipped into autopilot. His perky beats and basslines were pure ear candy, but on his recent solo albums—2016’s Principe del Norte, 2017’s Prins Thomas 5—the really interesting stuff happened when he powered down his drum machines and let his tracks spiral out into synth-soaked minimalism. On Ambitions, the Norwegian producer born Thomas Moen Hermansen ducks back inside his groove-fueled wheelhouse, but this time he seems to be reveling in it. Some of that freshness may stem from the fact that Ambitions’ tracks weren’t originally intended as pieces of an album; they’re based on stray ideas sketched out on his laptop, or even hummed directly into a handheld recorder, while traveling and gigging around the world, and then fleshed out in Hermansen’s’ studio in Asker, an Oslo suburb. That shotgun genesis might help account for the range of the album, which takes in woozy soul, polyrhythmic drum studies, slow-motion dream techno, and even a couple of songs that might be mistaken for Moon Safari outtakes. 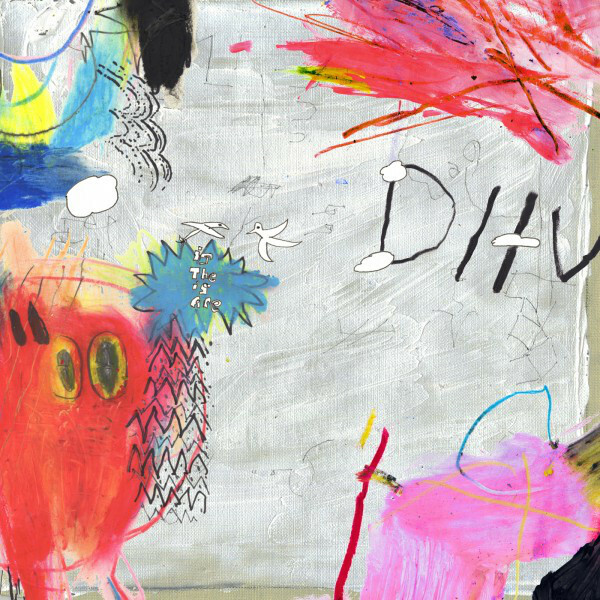 The mood is cohesive throughout, but Prins Thomas never sounds like he’s repeating himself. Each song is a unique piece of the puzzle. If there’s a unifying theme, it’s warmth: sunny, wistful, as suggestive of spring. The chirping birds of opener “Foreplay” make way for the laid-back disco of “XSB,” which is whipped as frothy as a sugary meringue. Toward the end, melancholy strings rise in the mix, triggering memories of Massive Attack. For fans of Prins Thomas at his headiest, two long songs at the center of the album should do the trick: The dazzlingly polyrhythmic “Ambitions” morphs, over 12 minutes, from 6/8 drum circle to a four-to-the-floor funk stomp. (In a note accompanying the album, along with shout-outs to Haruomi Hosono, Daniel Lanois, Shinichi Atobe, and Ricardo Villalobos, Hermansen thanks the late Can drummer Jaki Liebezeit, and Liebezeit’s example rings loud and clear.) Where “Ambitions” is knotty, “Fra Miami til Chicago,” is smooth and pleasingly predictable, teasing out a chiming guitar melody over a clean 4/4 beat and rosy bass synth; it’s the closest the album comes to the blissful soundscaping of his last album, and it’s enough to make you wish he’d dedicate an entire album to this style. But the album’s penultimate and most far-reaching song, “Urmannen,” offers the best of both worlds: It’s a progged-out disco bubbler with all the nuance of Talk Talk in their blacked-out studio, delicate tendrils of sound disappearing into the loamy darkness. It’s the rare occasion that Hermansen’s ambient interests align so neatly with his disco instincts—a small step, perhaps, toward a new era in his exploration. A CD reissue of a mid-'70s repackaging of Mongo Santamaria's first two Fantasy albums, 1958's Yambu and 1959's Mongo, Afro-Roots is superb Latin jazz. Although these were Santamaria's first albums as a leader, the conga player had already worked with Pérez Prado, Tito Puente, and Cal Tjader, giving him absolutely impeccable Latin jazz credentials to go along with his obviously amazing chops. Considering that these albums were recorded for a general jazz audience and the tight, concise arrangements don't allow Santamaria room to stretch out as he did in concert (most of the songs are in the two- to three-minute range), Afro-Roots is still an impressively genuine album; although the '50s were the age of Martin Denny-style exotica kitsch, most of these tracks are extremely traditional Cuban music. Some, like "Bata" and "Timbales y Bongo," are simply hypnotic solos on the titular instruments, while others are traditional Afro-Cuban folk songs and chants. The delightful original "Afro Blue," which quickly became a Latin jazz standard, almost sounds out of place in this setting. 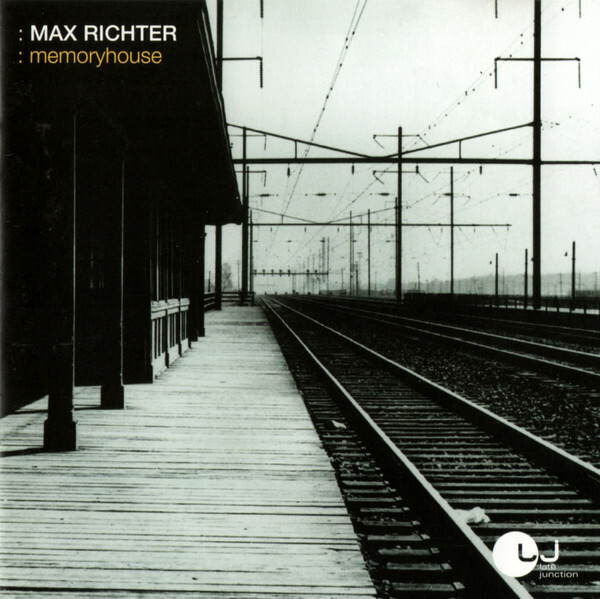 Max Richter’s debut album Memoryhouse was originally recorded with the BBC Philharmonic Orchestra in 2002 for the BBC’s Late Junction classical music label. 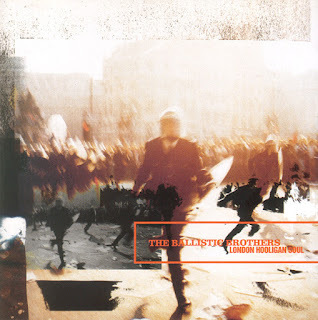 A masterpiece in neoclassical composition, the album has languished in out-of-print obscurity since the dissolution of Late Junction as a label. Indeed, inquisitive listeners might now know Richter better for his earlier collaborations with electronic pioneers The Future Sound of London and Roni Size, as well as his elegiac score to Ari Folman’s 2008 animated documentary Waltz with Bashir. 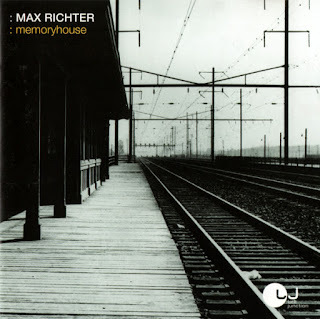 But Fat Cat Records has plucked Memoryhouse from the doldrums to introduce a new audience to Richter’s first major solo work, and give old fans an excuse to fall under its spell all over again. And what an intoxicating spell it is. A 65-minute journey through the beauty and tragedy of 20th century Europe, Memoryhouse is like an immaculately observed postcard journal, albeit one informed more by imagination than documentary accuracy. 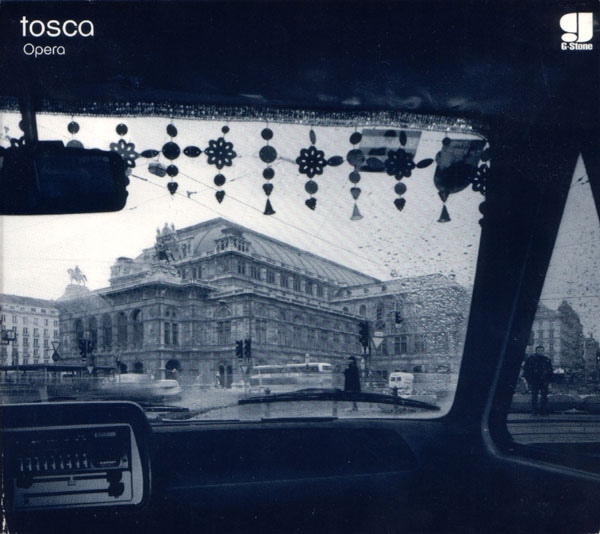 Opening track Europe, After the Rain sets the template for the album’s elegant aesthetic, with a breathy whisper and a crooning violin melody. The track’s central refrain is repeated throughout the album, whether to the toy box electronica of Untitled (Figures) or the baroque harpsichord of Garden (1973)/Interior. The repetition of musical themes set to diverse soundscapes helps to shape the album’s feel as a repository of scattered memories, like a muddled stack of old photographs. And this vagueness proves to be Memoryhouse’s greatest asset. Whilst some tracks have clearly identifiable reference points, most are left pleasingly open, allowing the listener to fill in the blanks. The thumping, apocalyptic bombast of Last Days might conjure up the sight of WW2 tanks rolling across the French countryside; Sarajevo’s swirling strings might send listeners sprinting down the backstreets of a war-torn city. Despite the album’s grounding in orchestral music, there’s much for the modern music fan to love here. Richter’s epic, cinematic exploration of sound has echoes in post-rock’s more restrained moments (Mono and Sigur Rós are good touchstones), and even in Beirut’s Eurocentric indie folk. This collection of evocative vignettes demonstrates why many filmmakers would happily donate a limb to have Richter scoring their movie, but the happy fact is that Memoryhouse will play infinitely better to the stories in your head.